Like Willow Lake? Book Now! Do not miss the opportunity to spend a great summer holiday here and relax in a beautiful location! Contact us now for information, booking or details. 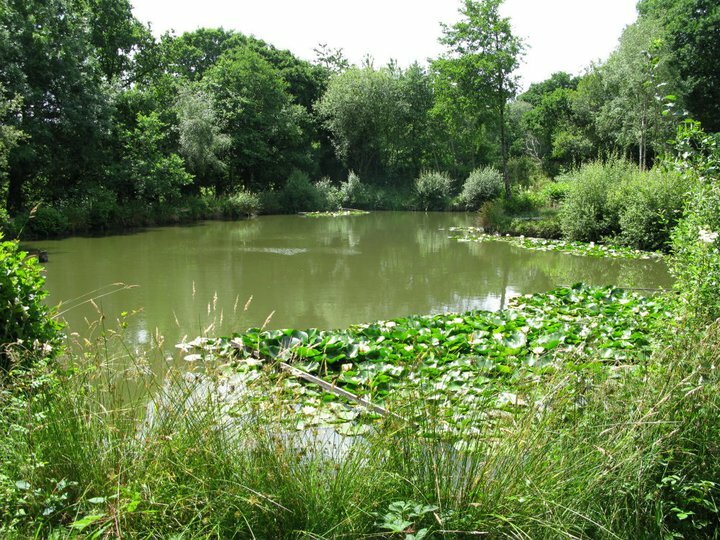 Willow Lake houses: Carp, Tench, Rudd, Roach, Perch. Depth of lake: up to 7 feet. Numbers of swims:8 all wooden platforms. 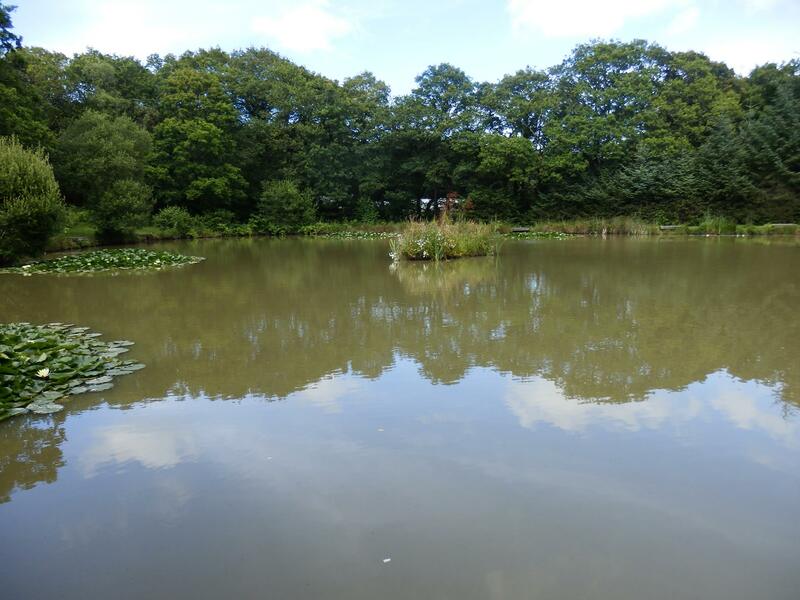 Five lakes well stocked with Common, Mirror Ghost & Grass Carp also Roach, Rudd, Bream, Tench & Perch. 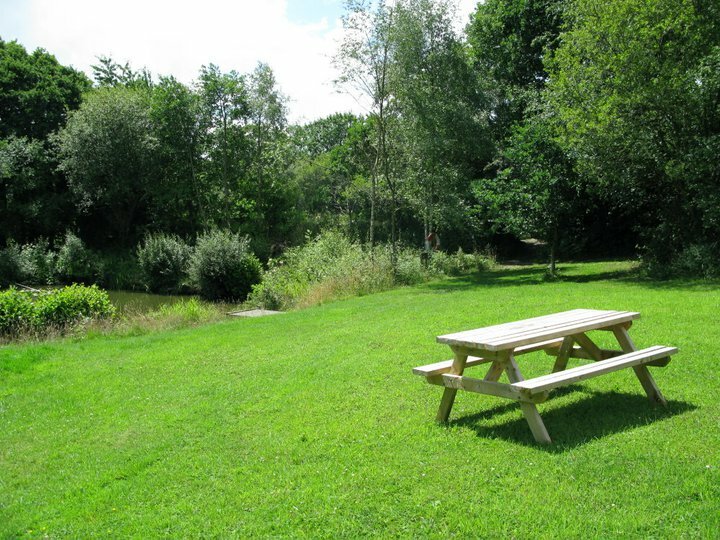 Set in 28 acres of quiet seclusion of tranquil & beautiful countryside with woodland walks in 6 acres. Car parking at the main lake for easy access for those less able. 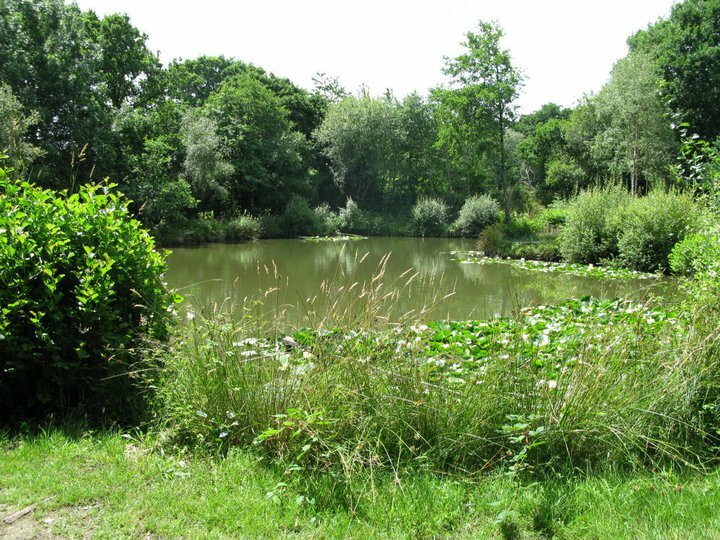 A further lake is dedicated to and for the well being of the native wildlife including, if you are lucky a rare siting of the kingfisher. 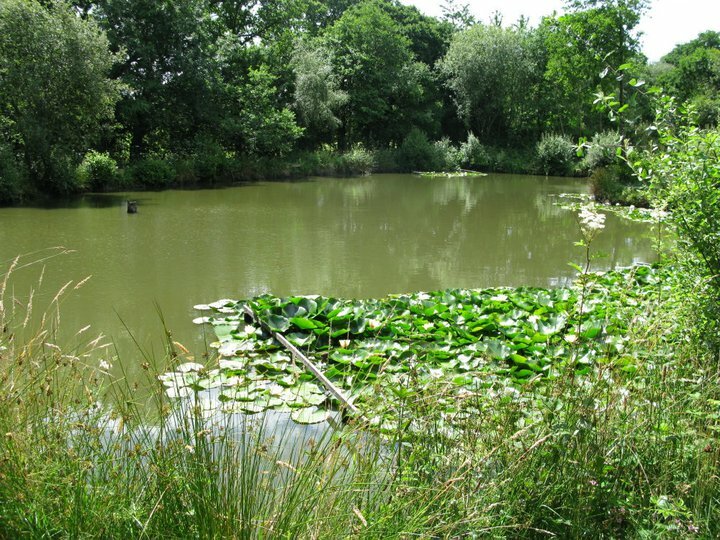 If like me, you love coarse fishing and live in or are visiting the South West corner of England, this site is for you. For fishing in our lakes the Rod License is required. © 2015 Legge Farm. All Rights Reserved.